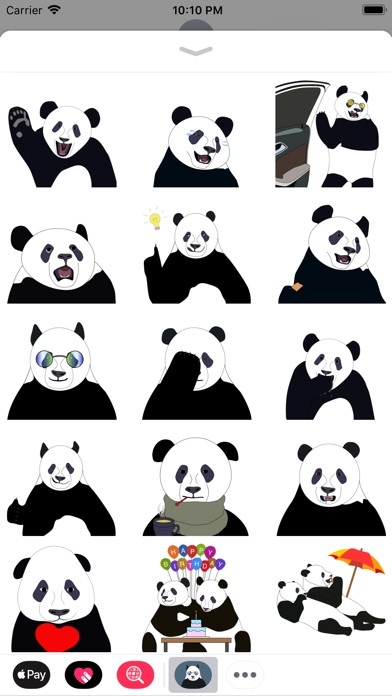 Meet the Giant Panda - Stickers Pack for iMessage! 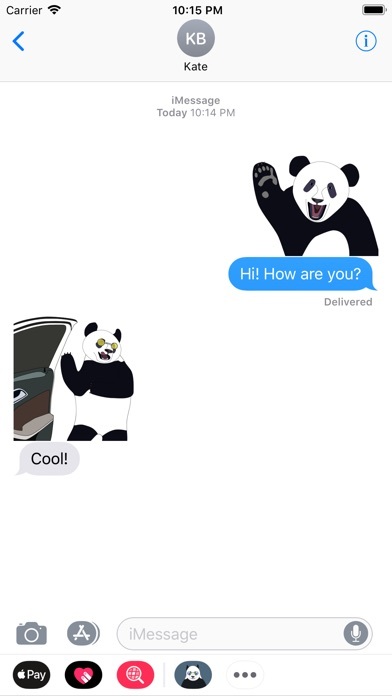 Add more emotion to your text! 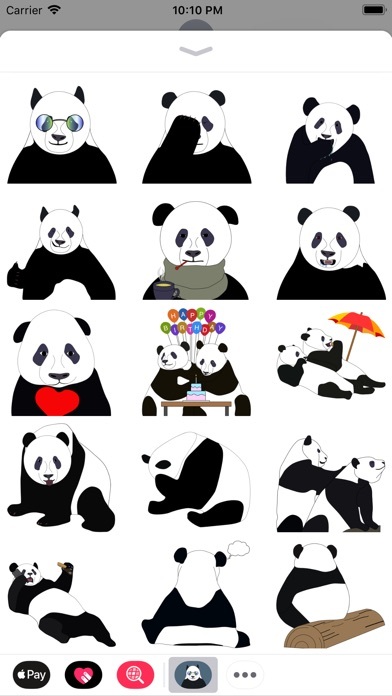 Specially from Giant Panda with love!